The Matterport virtual tour is one of the best new media assets in marketing. 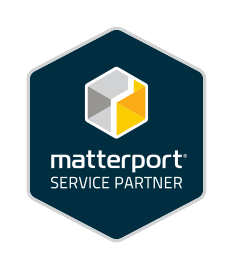 All Matterport producers are not created equal and we urge you to do your homework before hiring someone to create a Matterport virtual tour for your brand. With all of the new media available it has become a sort of “wild west” mentality with vendors buying a camera, launching a website and standing poised to take your money. Below are some Matterport virtual tour examples from Barnes Creative Studios. You can also find a robust full portfolio of tours here. Wise marketers are not solely booking producers based on cost as many are becoming disappointed with the subpar assets delivered. While Matterport markets how easy these tours are to produce, it’s important to understand that is a very general statement and in our opinion not very accurate. It’s “easy” if you have a solid base in post production, photography, lighting and many other production staples. 1. Ask if your producer can provide brand examples of Matterport virtual tours they have produced? 2. Is your producer producing for large brands? 3. Ask how long the producer has been using the camera? Ask them to explain the technology? 4. Ask how long the producer’s company has been in the video/photo production space? 5. Ask to see the producer’s portfolio? Does the producer have a large collection of Matterport 3D tours which will prove experience using the Matterport virtual tour technology? 6. Does your Matterport virtual tour producer offer any other media using your virtual tour as a base, like a video created from your virtual tour? It’s important to be sure you are aligning with a top Matterport virtual tour provider to assure your brand gets the best media assets. 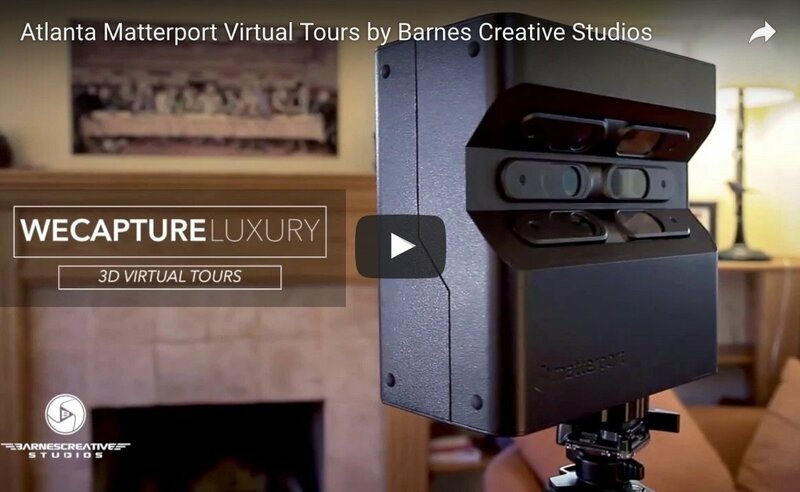 Barnes Creative Studios is one of the top global Matterport virtual tour producers with flat rate pricing, a complete and thorough understanding of the technology, and over 25 years experience in production and post production. BCS works with some of today’s top brands including Starwood Hotels & Resorts, Viceroy, St. Regis. W, Westin and many more. Contact us for more information about producing a Matterport virtual tour at the highest quality.